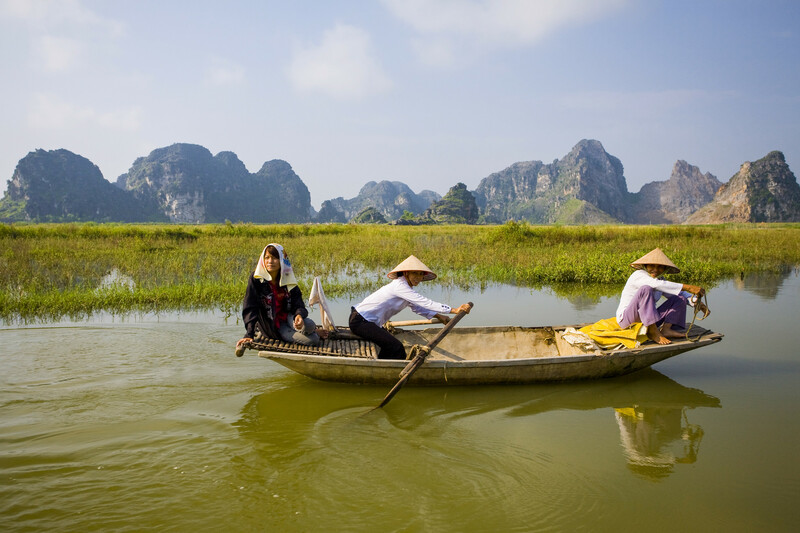 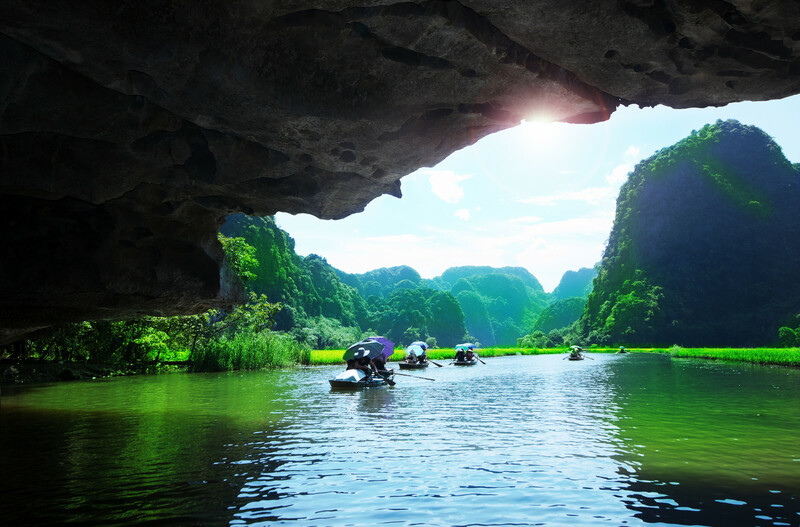 Ninh Binh - Tam Coc is a tourism complex located in Ninh Binh province, north of Vietnam. 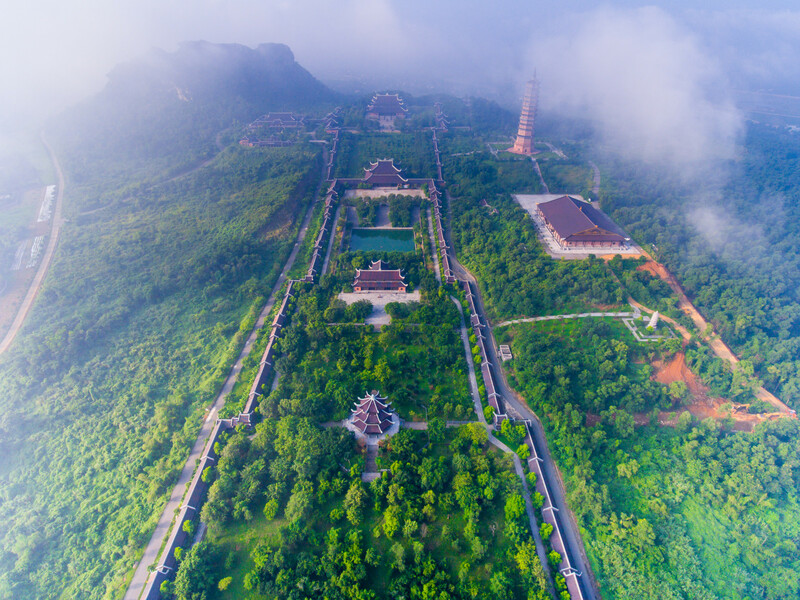 This area is packed with limestone caves, biodiversity and historical sites from the 11th century when Tran dynasty was in charge. 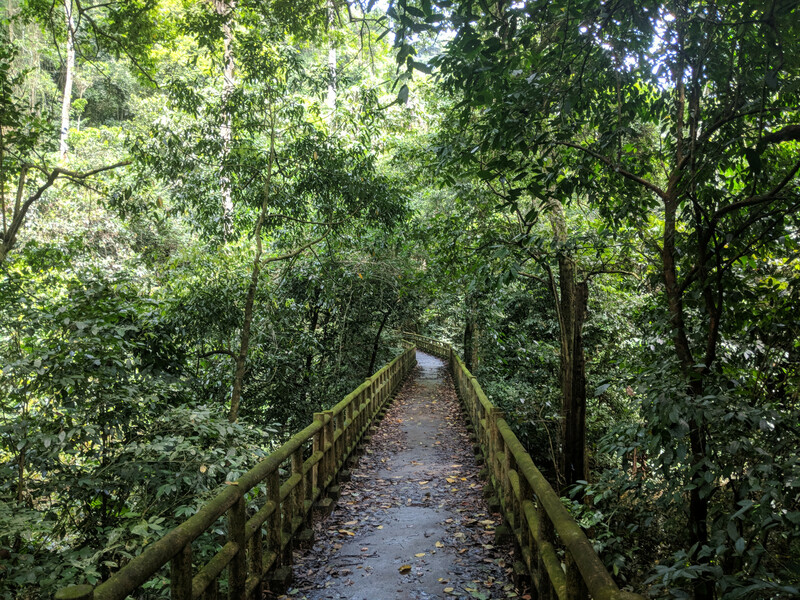 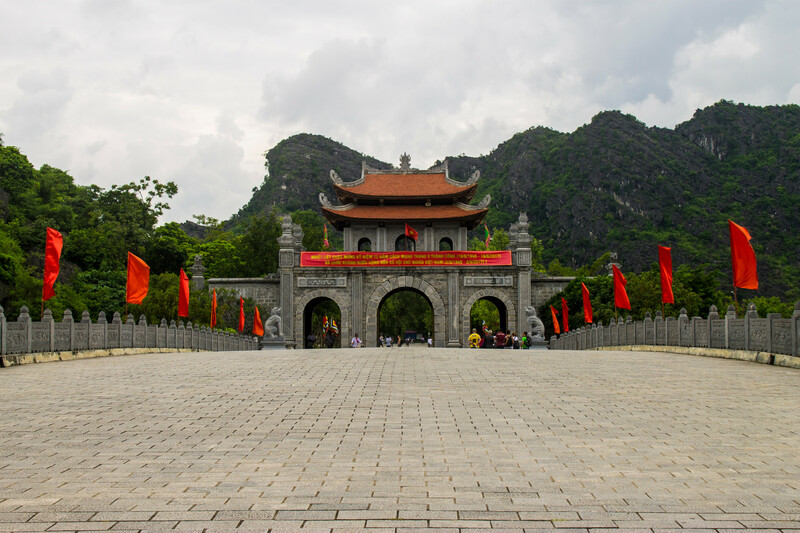 There are plenty of famous attractions such as Trang An Complex, Tam Coc–Bich Dong, Mua (Dancing) Cave, Bai Dinh Temple and Van Long Swamp. 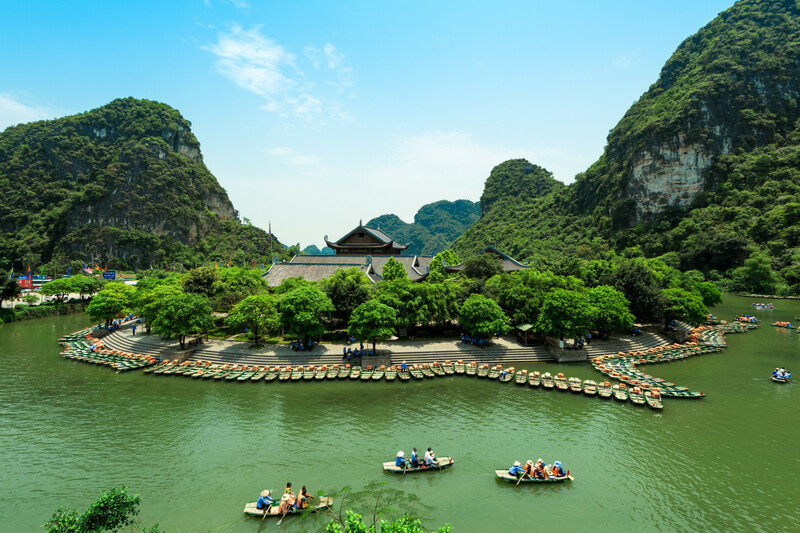 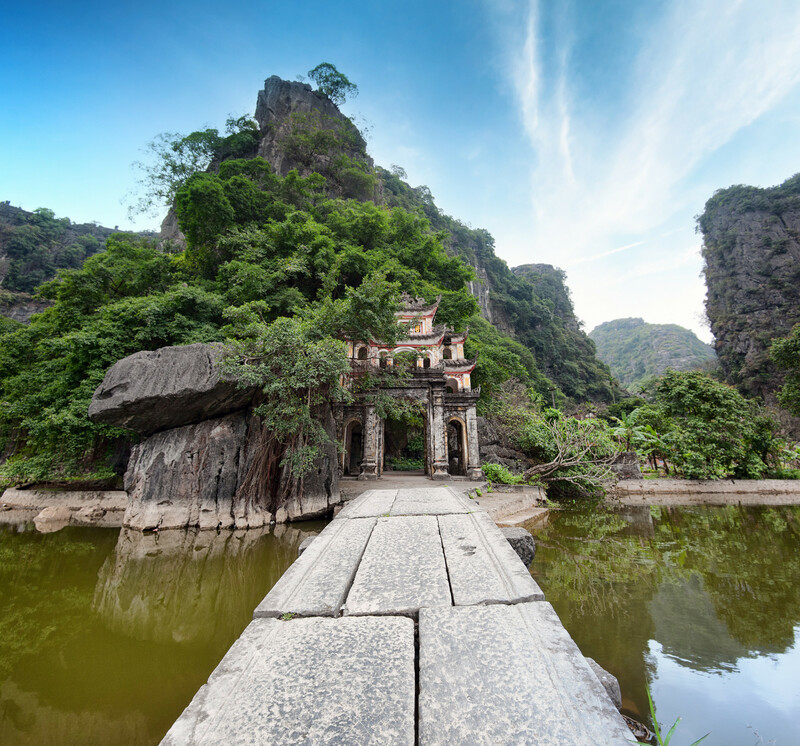 Coming to Tam Coc, Ninh Binh, you will easily escape from urban life and find out your inner peace, thanks to the combination of religion and nature.